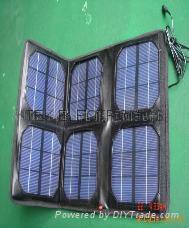 It's easy to use the solar charger. the laptop is at recharging status. 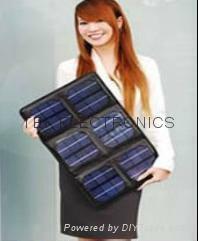 Solar panel: mono-crystalline. 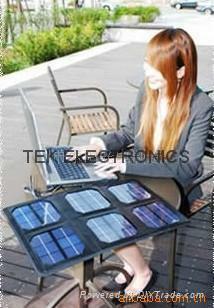 It'll takes only 3-5 hours to fully charge the laptop.